For those of you still inquiring about Sharkeisha’s fight victim, she is alive and well and almost fully recovered. A video of the the ‘Sharkeisha’ fight, which showed Sharmichael getting sucker punched over a two-timing boy, went viral (click HERE if you missed that). Since coming forward, Shamichael has gained a ton of support from fellow teens outraged over the continued ‘cyber-bullying’ of the teen and an email of support for Shamichael has even hit my inbox. The name ‘Sharkeisha‘ was a worldwide trending topic last week thanks to a viral video of a teen girl getting sucker punched (click HERE if you missed that) but now we’ve got the name ‘Shamichael’ bounce around. 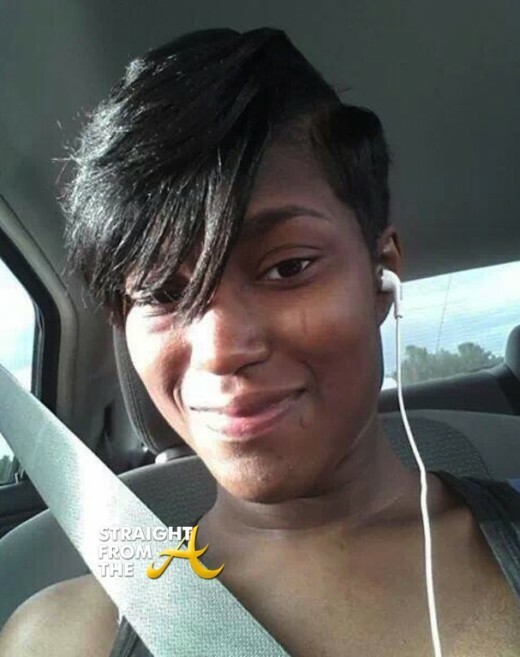 There were unsubstantiaed rumors that the victim had committed suicide after the vicious assault, however she is actually alive and well and has since been identified as 17-year-old Shamichael Manuel. The young beatdown victim has come out of ‘hiding’ with her mother by her side to claim her own 15 minutes of fame. 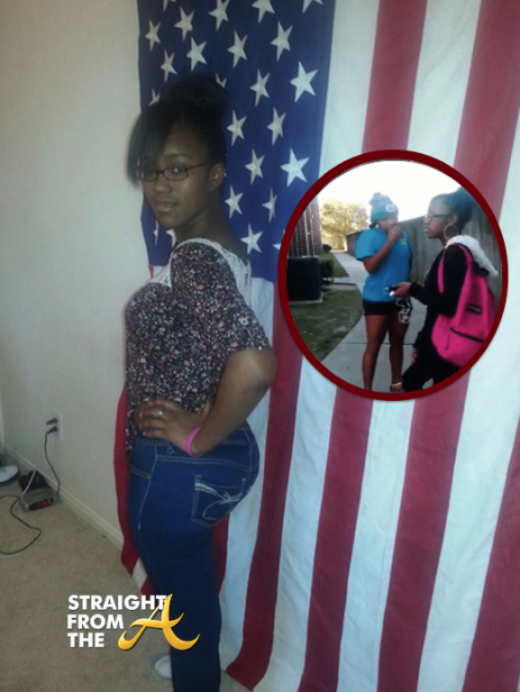 Shamichael claims Sharkeisha’s ‘beatdown’ (say that fast 3 times) occurred on November 19, 2013 and that she was left bruised and embarrassed by it all. The attack was recorded at an apartment complex in Houston, Texas and Shamichael, a high school senior, says she was set up by her former friend and a group of other mean girls. Shamichael recently spoke with a Houston news outlet and shared photos of her injuries. 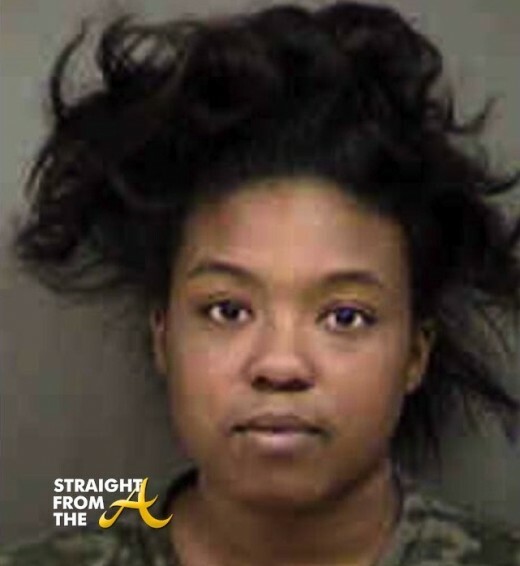 Meet 22 year old Sharkeisha Tyesha Thompson of Charlotte, North Carolina. If you’re an avid social media networker, you may have noticed that ‘Sharkeisha’ became the No. 1 trending topic on Twitter in the U.S. earlier today (Wednesday, November 27, 2013). The trending topic catapulted to numero uno after a fight video of a young woman sucker-punching another woman in the middle of an argument went viral on various social media sites like Twitter, Instagram and Vine. And Sharkeisha’s situation is no different.